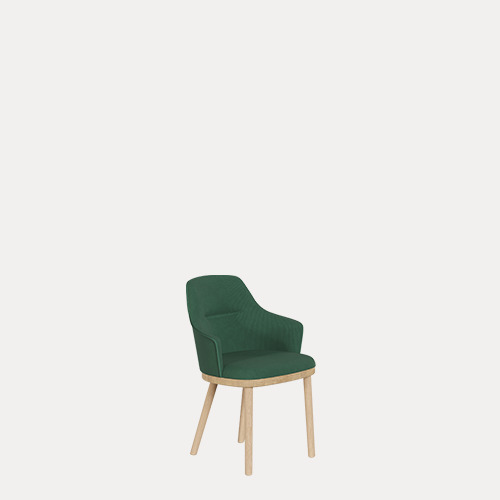 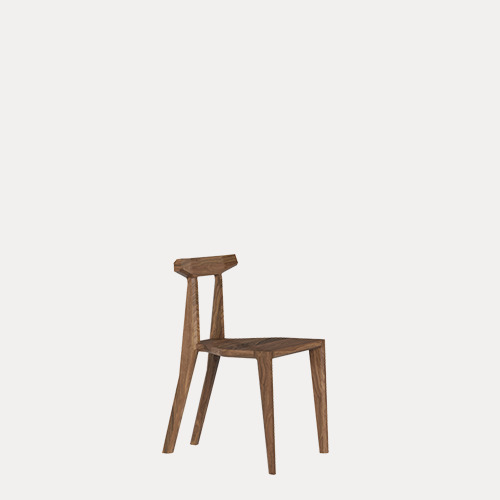 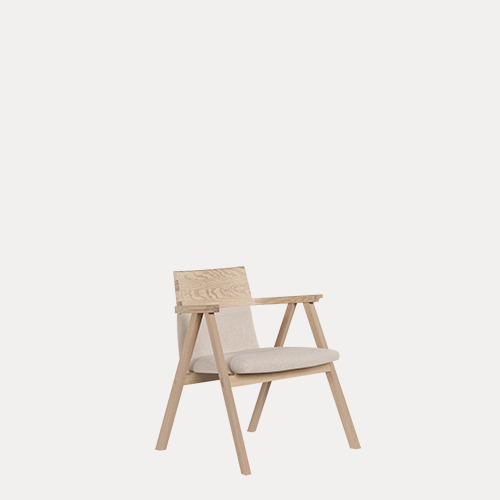 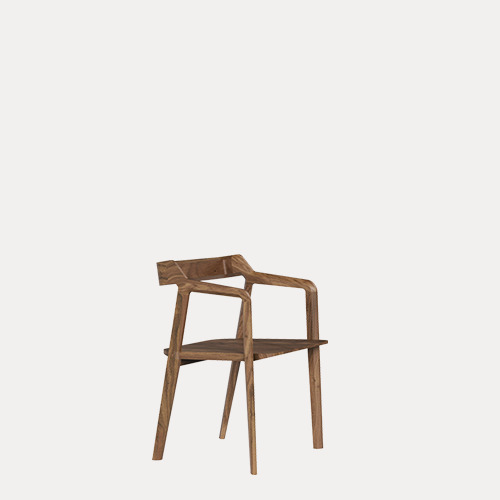 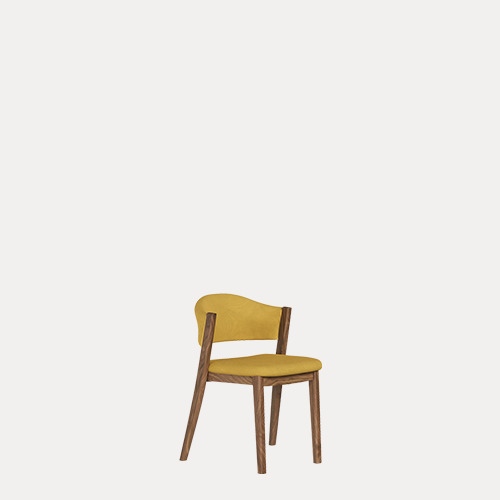 Sartor lounge chair is dimensioned and built to withstand contract and domestic use. 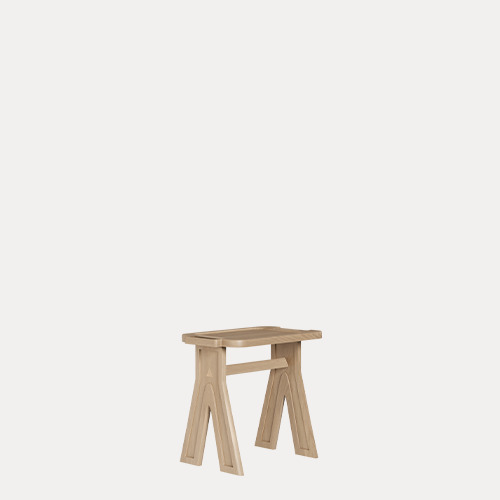 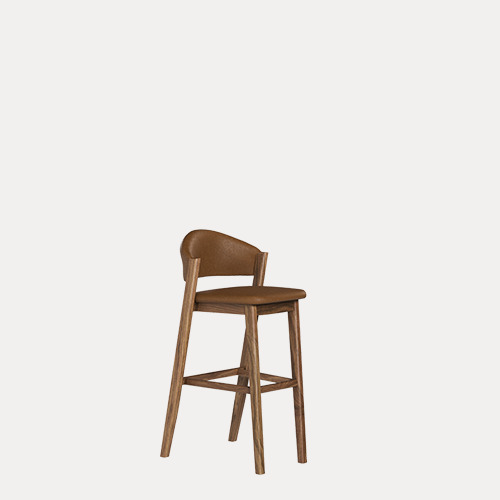 This way it can be the most versatile, comfortable and fitting chair. 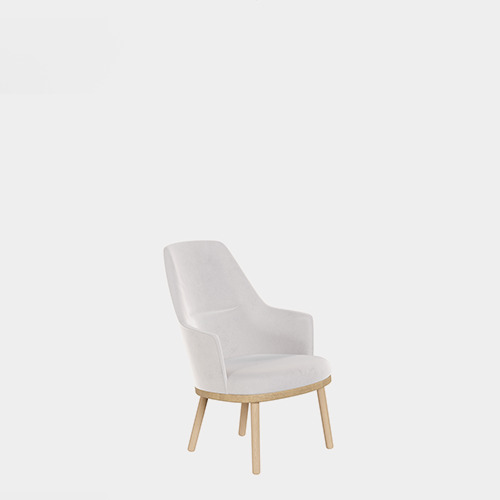 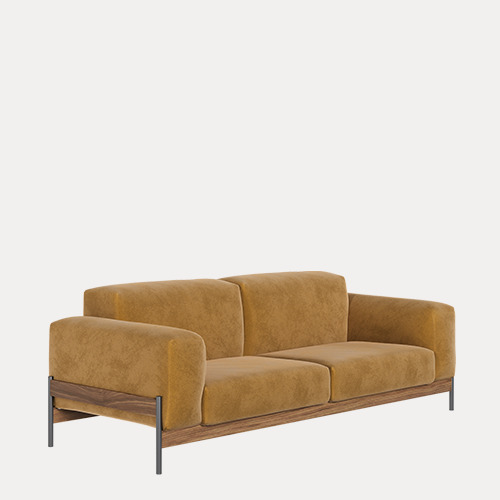 It's soft upholstered shape is balanced with piping along the contour, to create a distinct harmony of form.